With Machado Signing, Where Does Ty France Fit? 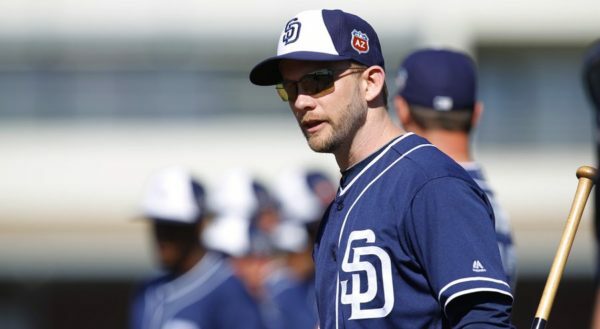 With Opening Day on the horizon, the Padres have some critical decisions to make regarding the finalization of their 25-man roster. One player who might have played his way to a roster spot in the Majors is third-baseman Ty France. However, with the signing of superstar third baseman Manny Machado, will France find his fit? 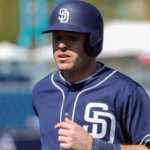 Slashing .310/.412/.621 this spring, Ty France is giving the Padres a reason to believe that there is still room for the third baseman on the roster. The former SDSU infielder has seen innings at first and third base so far this spring. Therefore it’s safe to assume that if France lands a spot on the big league roster, he will find himself utilized in any of these spots. However, will veterans on the 40-man-roster jeopardize France’s chance at finding regular playing time? It’s a definite possibility, seeing as Jose Pirela is once again raking this spring. Hitting .351/.415/.784 with three home runs, Pirela is making his case to regain his place on the 25-man roster after an abysmal 2018 season. 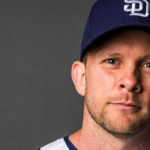 Additionally, his ability to play multiple positions across the infield, in addition to corner outfield spots, presents an attractive proposition to Andy Green and his coaching staff. Additionally, the signing of Greg Garcia to a major league contract further reduces France’s chances at earning a spot on opening day. 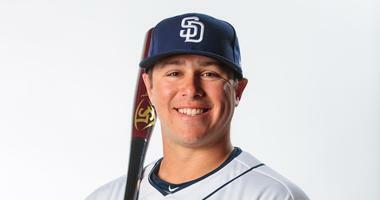 Garcia, a San Diego native, was claimed off waivers by the Padres on November 1st of last year. 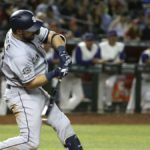 It was during these early stages of the offseason that France appeared to have a legitimate opportunity in becoming the Padres starting third baseman to start 2019, with a player like Greg Garcia serving as his backup. With low levels of offensive and defensive reliability from the likes of Christian Villanueva and Wil Myers at third base last season, France made his case for big league innings at the hot corner throughout all of 2018. 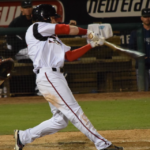 Between Double-A and Triple-A, the former 34th-round-pick hit .267/.355/.464 with 22 HR in 137 games, and with none of the Padres top prospects manning the hot corner at any level, third base at Petco Park appeared to be France’s for the taking. However, after signing Machado, France most likely falls below Garcia on the Padres’ depth chart at third base to begin the year. With how well France has been playing, however, why not demote Garcia or Pirela to Triple-A and promote France to be Machado’s backup? After claiming Garcia off waivers, the Padres proceeded to sign him to a $910,000 guaranteed contract. Although this number is merely change for a team whose payroll exceeds $100 million, this commitment still remains close to $1 million, an investment the Padres will be sure to utilize, as opposed to calling up France and raising his salary to the major league minimum. Although Pirela is making less than Greg Garcia in 2019, the Padres are unlikely to send Pirela down due to his standout performance this spring and for his defensive versatility. Of course, if either of these players severely underperforms over the course of the first two months of the season, expect France to get his opportunity. However, neither Garcia nor Pirela have played extensively is first base. Therefore, could this be where France sees his opportunity? France began his career in the Padres minor league system as a first baseman. 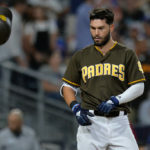 However, the signing of Eric Hosmer to an eight-year deal before the 2018 season forced the Padres to move France to the hot corner. 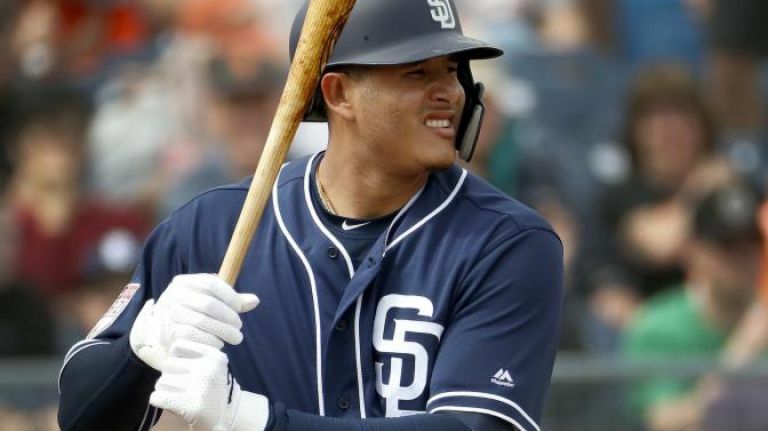 While signing Machado has presented yet another roadblock for France, his ability to man both corners of the infield will be essential and added depth for the Padres in 2019. Consequently, if any of the Padres infielders sees time on the injured list in 2019 expect France to be the first name called up. Thus, France will face major league opposition in 2019. However, all opportunities will most likely come as a backup. Unless France can learn to play the outfield, a full-time opportunity at the major league level most likely won’t come with the Padres. Instead, France may end up being included in a trade package within the next few seasons to add elite starting pitching. France will most likely see his start to the season in Triple-A El Paso, a disappointing assignment for a player who has spent the entirety of Spring Training proving that he belongs in the big leagues. 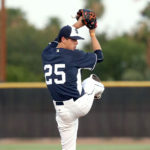 A recent USD graduate, Ben grew up in San Diego and has been a life-long Padres fan. Currently, Ben is residing in Chicago, IL where he is pursuing his Master's degree in Sports Media Journalism at Northwestern University. 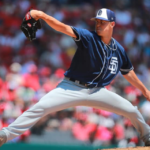 Next What Will the Padres Rotation Look Like Come Opening Day? Kind of unfortunate for the kid to be blocked by free agent signings 2 years in a row. But his future most likely will see him traded. Pirela’s resurgence this spring makes one wonder if he was playing hurt last year.